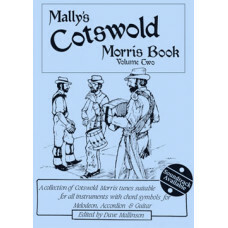 The very few morris tune books that are available can only be found with difficulty; none are suitab.. 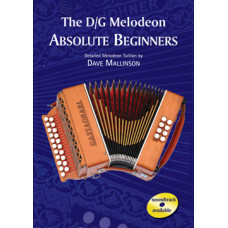 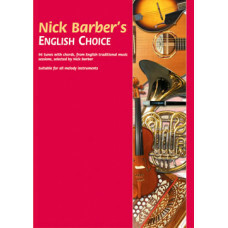 The aim of this book is to get students off to the best possible start on the D/G melodeon, by prese.. 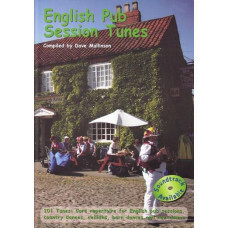 Play Sample SoundclipWhat are the one hundred best session tunes? 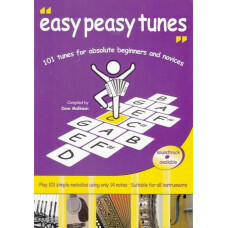 Ask a group of traditional musicia.. 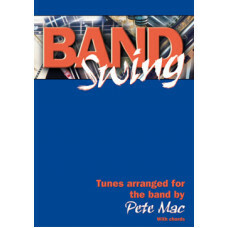 Band Swing is designed to be especially 'user friendly' to musicians playing in folk dance bands, an.. 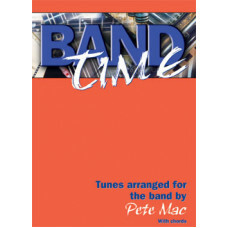 Band Time, the sequel to Band Swing, is designed to be user friendly to musicians, and tunes are wri..
On taking up a musical instrument, it is only natural for the beginner to want to reap some rewards ..
Easy Peasy TunesEnglish Country Dance TunesEnglish Pub Session TunesPopular English Session TunesOnl.. 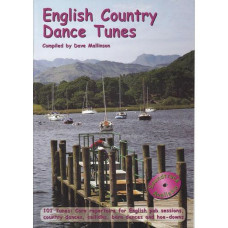 This CD accompanies the bookOnly 14 notes are required to play all 404 tunes. 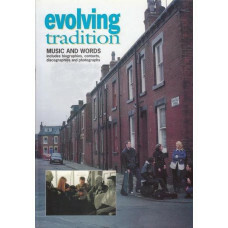 Ideal for all traditio..
Two important albums in traditional music - the first and second Evolving Tradition albums - are aug.. 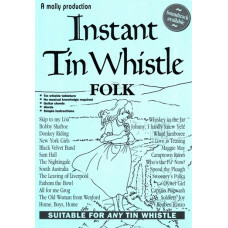 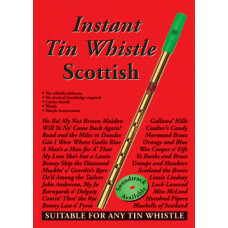 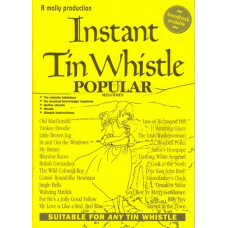 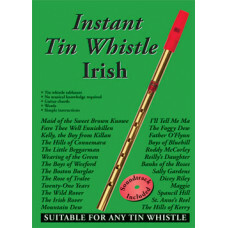 Instant Tin Whistle SeriesThe Tin Whistle is a musical instrument possessing two special qualities: .. 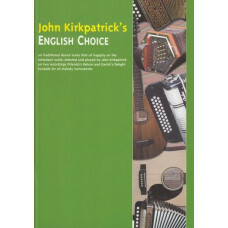 Play Sample SoundclipIn this lively romp through seven centuries of English dance music, John Kirkpa.. 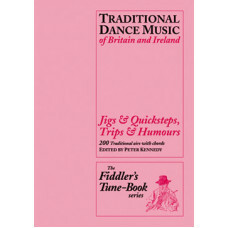 This third book in the Fiddler's Tune-Book series continues the theme started in Rants & Reels, ..